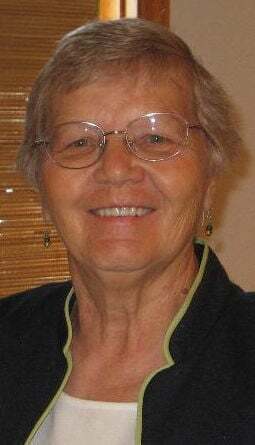 DESLOGE -- Betty Caughron, 77, of Valles Mines, passed away January 21, 2019, at Mercy Jefferson in Festus. She is survived by her husband, Mickey Caughron; and two daughters, Michele Caughron and Shannon Masulit. 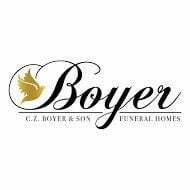 Visitation will be held on Saturday, January 26, 2019 from 3 p.m. until 7 p.m. at C. Z. Boyer & Son Funeral Home in Desloge. Visitation will resume on Sunday, January 27, 2019, at Sonrise Baptist Church in Bonne Terre from 1 p.m. until service time of 2 p.m. Burial will be at 11 a.m. Monday, January 28, 2019, at Polk Memorial Cemetery in Ellington. Memorials can be made to Sonrise Baptist Church or to Susan G. Komen Foundation. The family also would like to invite everyone to Sonrise Baptist Church service Sunday morning at 10:40 a.m. as they honor Betty's life. Please view full obituary and share condolences online at www.czboyer.com.